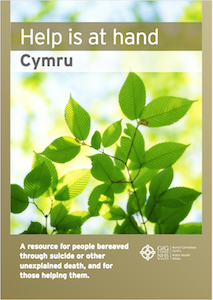 Here we have put together a library of support guides for each country of the UK. 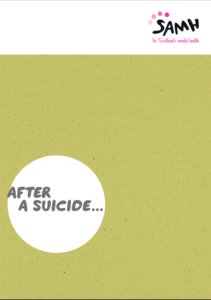 You are not alone. 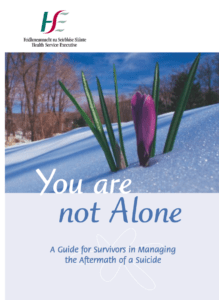 These guides can support you from the beginning; what to expect, what might happen now, emotional and practical support, and lots of links and contacts to organisations that can help you. 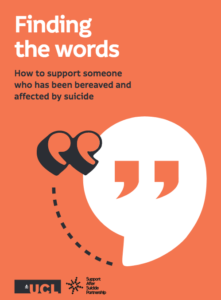 They are often written by people who have been bereaved by suicide themselves, and they have written the guide to help you. 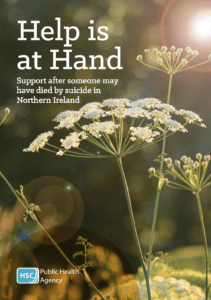 You can order a copy of Help is at Hand (public Health England), just click on “order” next to the guide.